Say that 10 times fast. 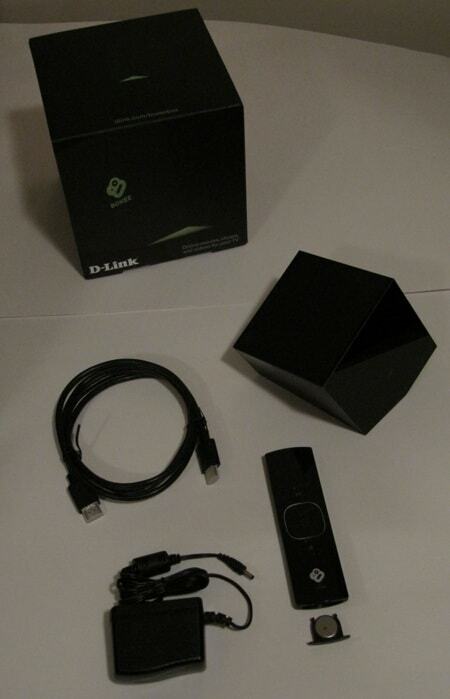 This photo gallery/unboxing reveals all that’s included when you order a Boxee Box by D-Link . In a nutshell, the Boxee Box by D-Link is the first hardware device to include the wonderful Boxee Media Center software pre-installed. Here’s a picture tour – or “unboxing” – of the Boxee Box.